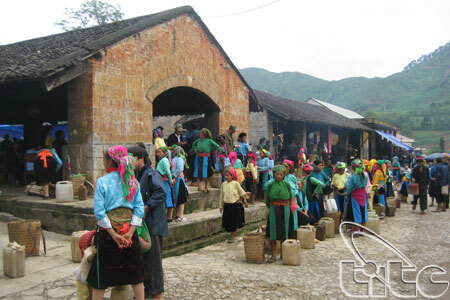 Markets in highland areas where ethnic minorities reside are not only places of commerce, but also cultural festivals. People wear their nicest clothes and spend some days at the market. They may play their pan-flutes, dance, sing and meet new friends. Therefore, markets in highland areas are also called Love Markets (Cho Tinh).